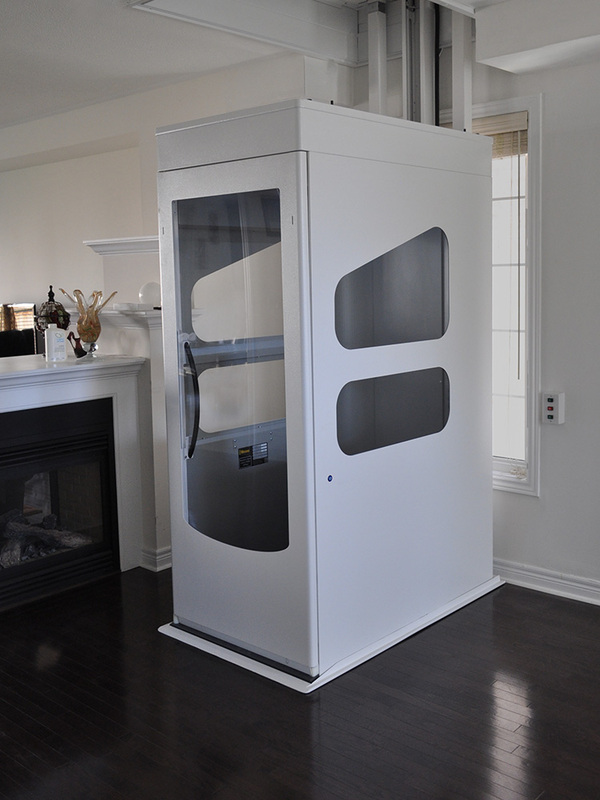 High-quality Wessex home lifts are perfect for one or two steps, as well as for the two-story home. With a full product line of Wessex wheelchair lifts available, there’s a model to meet your space requirements and your decor. Suitable for home and commercial use, Wessex lifts offer quality at an affordable price.